The Uptown Coffee Bar in Leipzig, Germany announced the successful integration of the Lightning Network this week. Users can use the second layer protocol to purchase anything from the cafe’s menu including food, café, and for the first time, beer. The move signals a continued push towards Lightning Network adoption in the EU. The decision puts the Uptown Coffee Bar in an exclusive class of Lightning Network first movers. In the past, restaurants and coffee shops integrated the off-chain protocol, but none served alcoholic beverages. 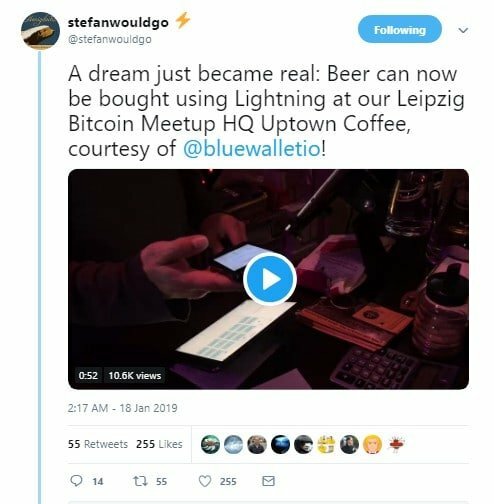 Now Lightning Network users can enjoy a frothy cold brew thanks to the innovative development team behind this project. The Uptown Coffee Bar is no stranger to the cryptomarket. The cozy café is home to the city’s Bitcoin Meetup group. The group includes a number of crypto fans including the co-developer of Bitcoinprivacy.net, stefanwouldgo. Meetup groups continue to drive Lightning Network development into new frontiers. The BlueWallet app made headlines in December 2018. The platform ushered in a new era of zero-configuration Lightning Network wallets. When the wallet first entered the market late last year it raised eyebrows across the entire cryptocommunity. Developers were able to eliminate most of the configuration process by integrating a 3rd layer protocol called LndHub. In essence, the developers are the ones officially hosting the node, with users just joining the payment channel as they deem necessary. 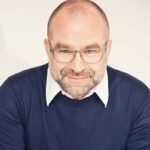 Germany continues to be a growing influence in the cryptocommunity. The company sees thriving growth in the sector and currently, the country hosts one of the largest and most dynamic cryptocurrency communities in the world. A recent survey conducted by the German Consumer centers of Hesse and Saxony revealed that more than 25-percent of the country’s youth want to purchase cryptocurrency this year. The study revealed some interesting statistics. More than half of those surveyed between the ages of 18 – 39 had heard of cryptocurrencies prior to the questionnaire. Of those, 70-percent said that the cryptomarket was still too volatile for them to consider investing at this time. Even with the German government still attempting to figure out their stance on the digital economy, the country’s citizens are among the most active in the EU. Luckily, recent developments seem to point towards a thawing of the government’s stance as the country’s second-largest stock exchange announced the launch of a crypto trading platform in December. 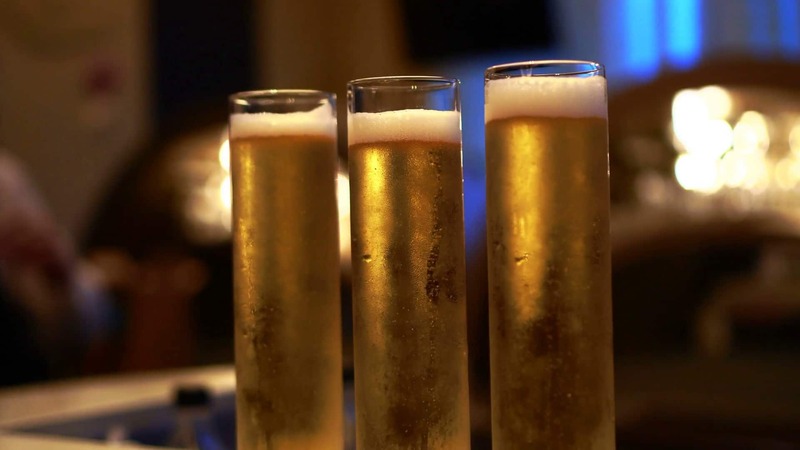 Perhaps, government officials sill open up to the idea of cryptocurrencies once they start enjoying a refreshing beer from their favorite tavern via the Lightning Network.